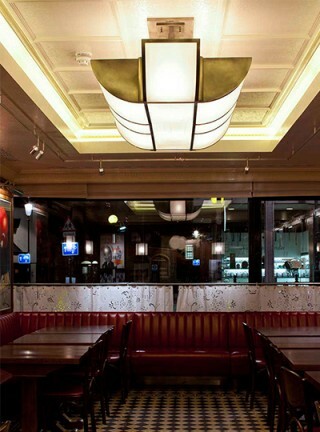 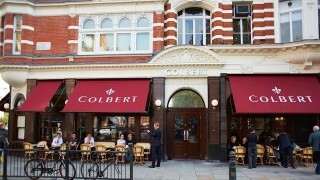 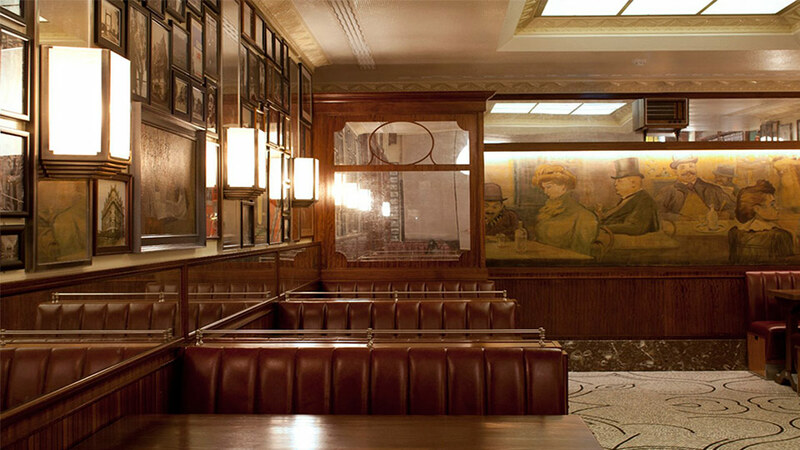 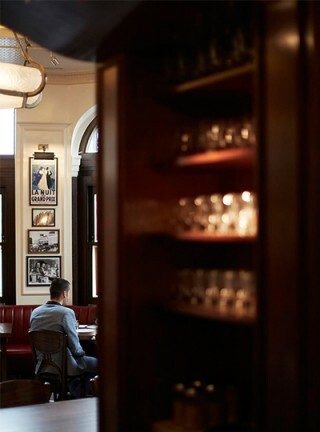 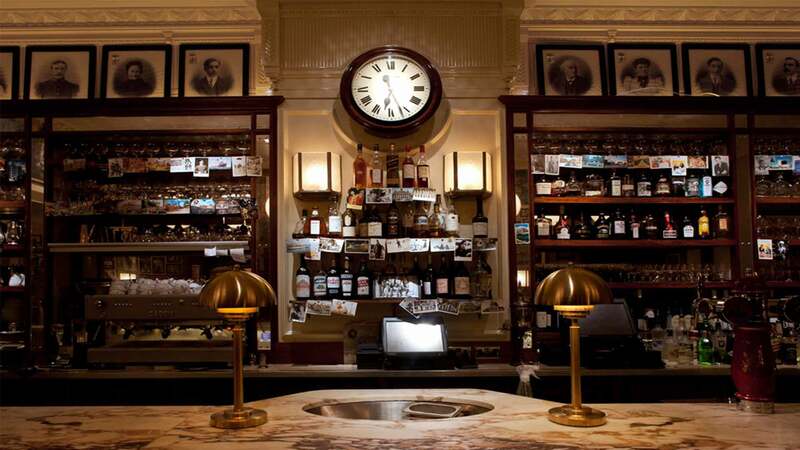 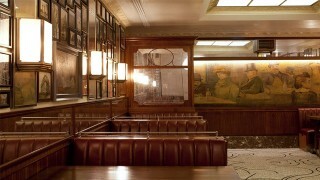 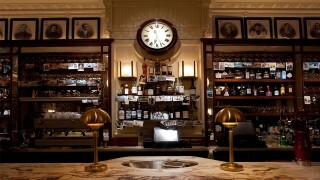 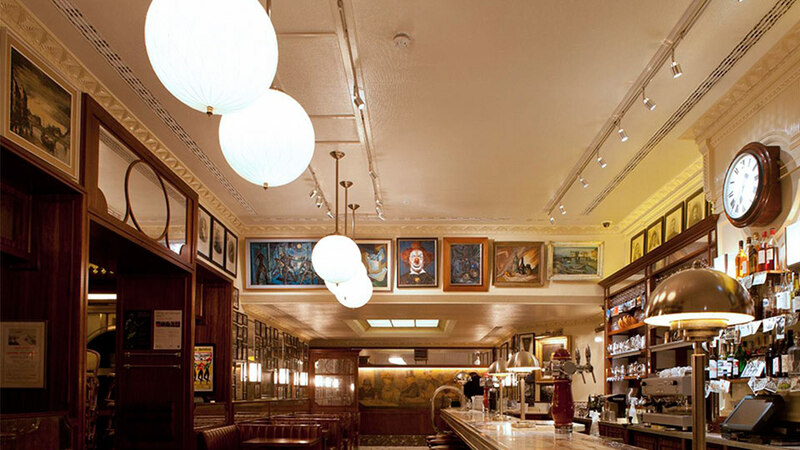 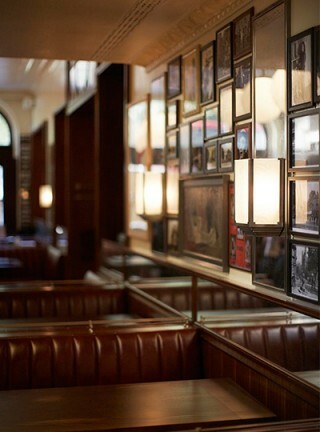 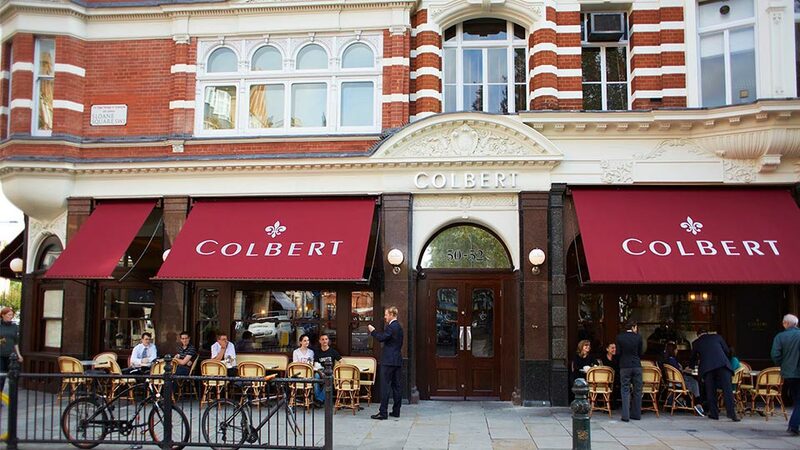 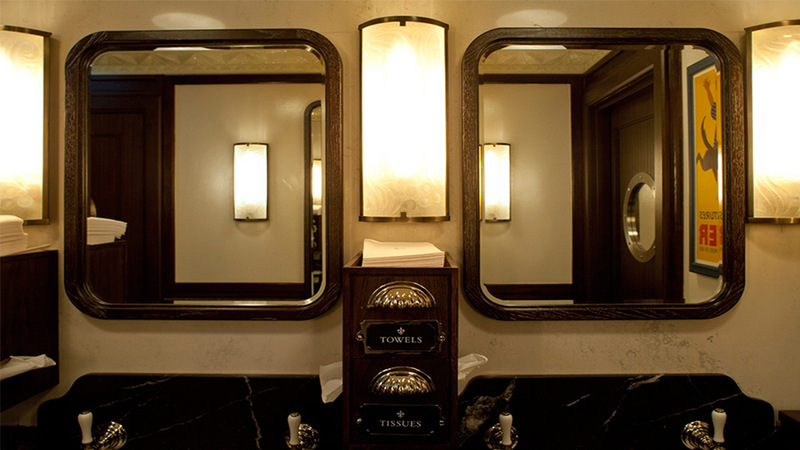 When it comes to fine addresses, Colbert is right up there – the 1930s-style Parisian café sits proudly on Sloane Square, the well-heeled meeting point of Chelsea, Knightsbridge and Belgravia. With a classic interior of oak wood paneling, chessboard floors and red banquettes the lighting design scheme had to complement the trio of dining and marble-topped bar areas, and create the right ambience known to a cosy, neighbourhood hangout. 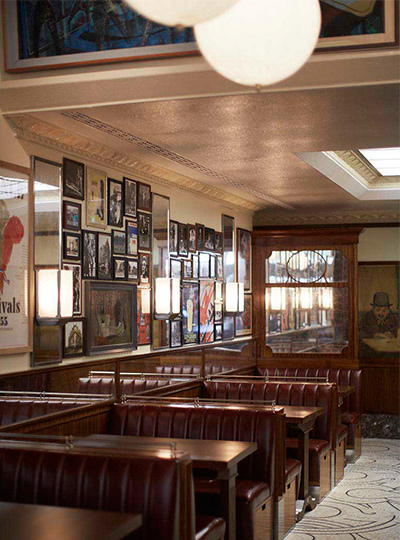 So, we got our Parisian game on and worked closely with the interior designer and architect to bring a brasserie-style environment to SW1. 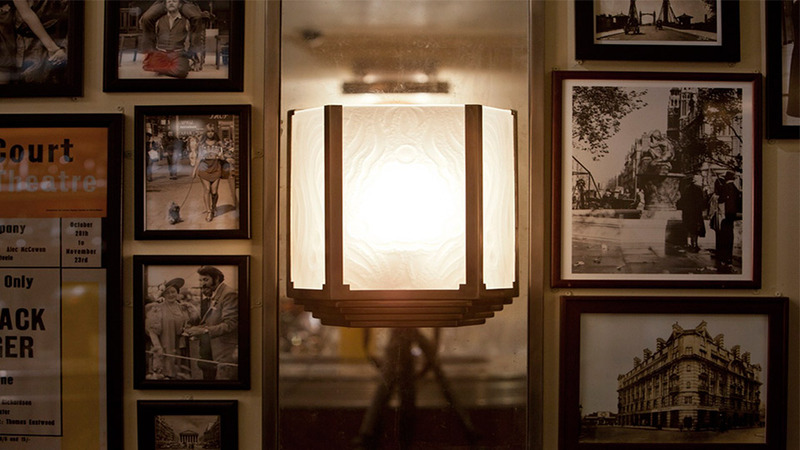 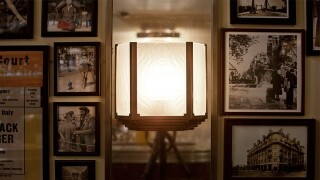 The lighting design blends seamlessly with the interior to form a convivial, warm and intimate space. 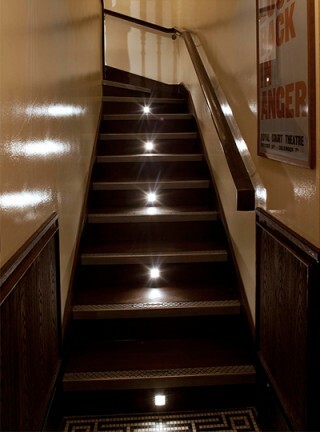 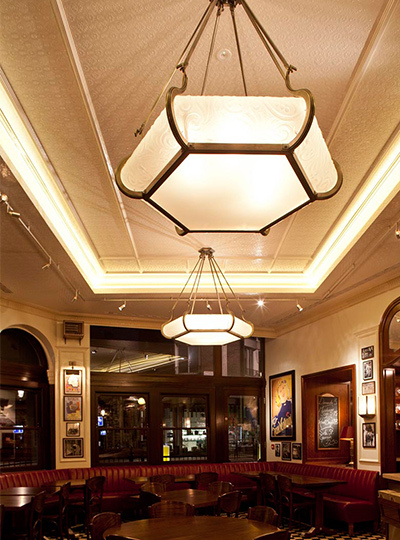 Architectural lighting features include custom designed, handcrafted chandeliers, wall lights and a large “false” skylight illuminated with LEDs. It doesn’t just look good, it’s sustainable and low-energy too and a lighting control system allows for differing moods throughout the day. 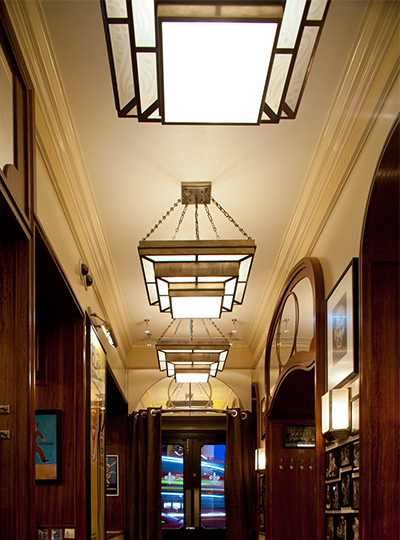 A collaborative approach to design always allows for a seamless integration of interior design and lighting, providing a genuinely well conceived space that elevates the customer's experience.